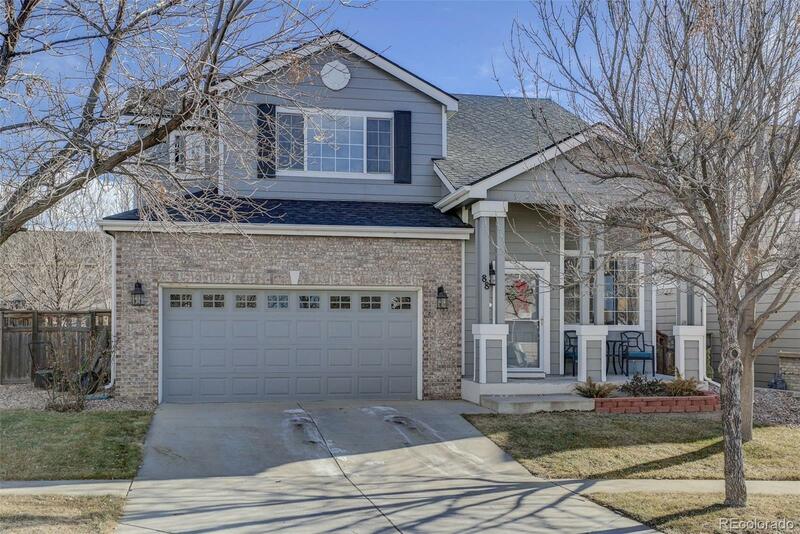 Beautiful parkside 2 Story Home in Bromley Park! Enjoy the spacious layout of this 3 bedroom, 3 bath home. Vaulted ceilings, updated kitchen equipped with stainless appliances and custom hardwood island/dining piece. Custom entertainment center/built-ins @ the family room. Spacious Master bedroom with completely renovated en suite bath. Second floor laundry with included washer/dryer. Charming backyard space with pergola and brick paver patio. New roof (2018), new furnace (2017). Association Name Primary: Bromley Park Community Assoc.